Phoenix, AZ (June 6, 2018) Christopher Todd Communities was a national finalist in the Hearthstone BUILDER Humanitarian Award (HBHA) presented at the Housing Leadership Summit at the Ritz Carlton in Laguna Niguel, CA recently. 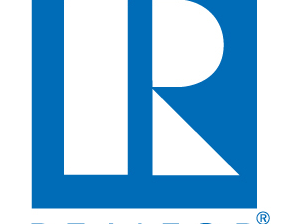 The honor is presented annually by BUILDER magazine and Hearthstone, a leader in financing single-family home developments. Christopher Todd Communities’ non-profit, called A New Lease on Life™, was recognized for its work in providing a helping hand up to those in need, specifically transitioning post-9/11 veterans. 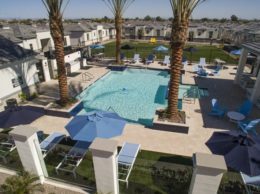 Christopher Todd Communities, a Phoenix developer of innovative single-family home rental smart home communities, gives one transitioning veteran a free home for a year, followed by two years of reduced rent in each one of its new gated communities. “These veterans have bravely served our country and we are humbled and honored to play a small role in helping them get a fresh start in life. Giving back is a core pillar of our company,” said Todd Wood, CEO of Christopher Todd Communities. 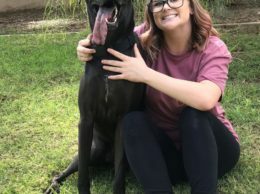 Christopher Todd Communities partners with The Veterans Directory to spread the word in the veteran community, vet eligible veterans and participate in the selection process. Veterans must be honorably discharged and served in an active war campaign post 9/11. Interested veterans can submit an application at www.TheVeteransDirectory.org or at ChristoperToddProperties.com. 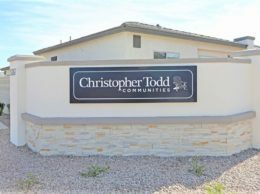 Christopher Todd Communities will be selecting its next veteran for free housing this summer. 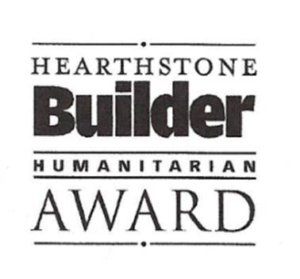 Now in its 19th year, the Hearthstone BUILDER Humanitarian Award has given approximately $6 million to charity, making it the largest philanthropic award in the homebuilding industry, to honor builders who have demonstrated a lifetime commitment to making their communities a better place to work and live. A panel comprised of home building industry members from around the country were the judges for the Hearthstone Humanitarian Award.